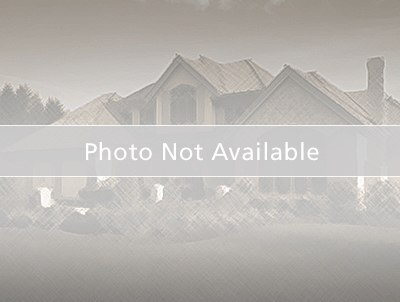 Large home in cozy one-street subdivision with no thru traffic. Four bedrooms and two full baths, living room, family room and dining room. From the front door, enter the living room and view new decorative ceramic tile flooring, which runs throughout the home, and vaulted ceilings for a spacious atmosphere. From the living room, go through the arched entrance to the kitchen with lots of oak cabinetry and counter space and a breakfast bar for quick meals. The dining area is beside the kitchen. Adjacent is the family room with sliding glass doors to the back yard. All appliances will stay, including the washer and dryer, located in the inside laundry room. The master suite has a large bedroom, walk-in closet and private bath. The three other bedrooms share the second full bath. Two-car garage with door opener. Roof was replaced in 2017. HOA dues are very low, only $100 per year. Located minutes away from schools, parks and Royal St. Cloud Golf Links. This home is move-in ready and in great condition. From Hwy 192 and turnpike entrance, go East on 192 toward St. Cloud. R on Michigan Ave., R on Creekview Ct.